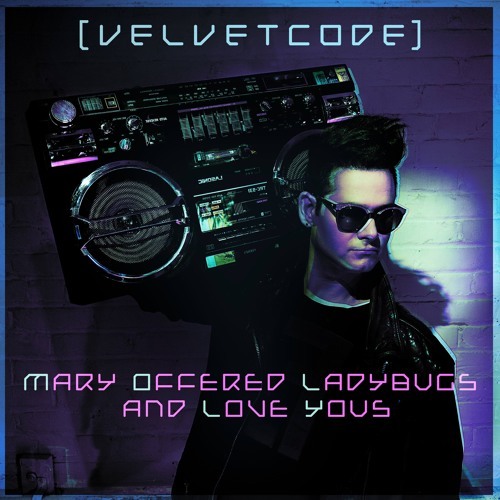 Award-winning Canadian DJ, Producer and electro-pop artist Velvet Code, known for his heavy 80’s musical influences and addictive dance floor tracks, has just unveiled a Trance Remix of his own single Mary Offered Ladybugs And Love Yous. This energetic remix is one of 6 fresh takes on this groovy song. Velvet's trance remix is packed with killer synths, euphoric vocals and lots of energy worthy of becoming a festival anthem! He sure knows how to deliver music that will get us dancing in no time. Stream it below!